The next time you log into Halo: The Master Chief Collection, you will be prompted to download the latest content update, which focuses on ranking, matchmaking penalties, stability, as well as game-specific improvements for each title. Made a variety of improvements to ranking consistency and penalties. Resolved an issue that could cause a player to rank down excessively, such as dropping multiple levels after a loss. Resolved an issue that caused a player’s rank to appear incorrectly. 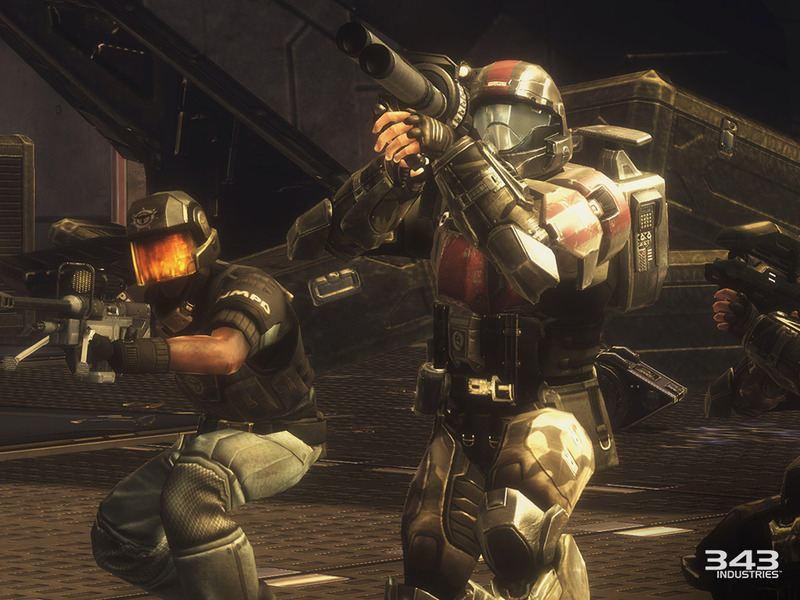 Based on these improvements and updates, we’ll be resetting ranking for Halo 2: Anniversary, and separately, will begin to roll out ranks to additional playlists soon (we’re aiming for the next day or so), starting with the addition of ranking to the Team Slayer and Halo Championship Series playlists. We’ll be actively monitoring the ranking system across these playlists over the next few days to ensure that everything is working properly before adding ranks to additional playlists. In ranked playlists, quitting a match is now treated the same as a loss. Quitting is defined as exiting the game in any fashion. If you quit a match, your ranking will be impacted, and this may result in dropping a level. All quits and betrayals are being tracked automatically, and action is being taken against offending players who commit these offenses more than what is considered normal behavior. Resolved an issue that was causing off-host players to deal more damage than the host in peer-to-peer custom games. 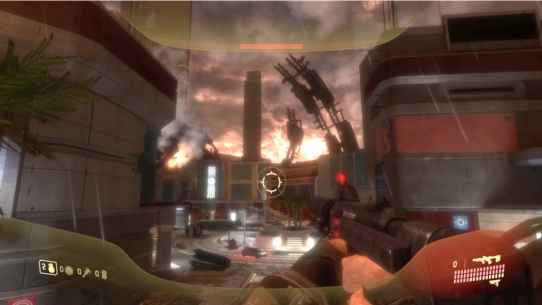 Updated Derelict to include the Rocket Launcher when selecting the “Classic” weapon set. Made improvements to vehicle weapon accuracy. Resolved an issue that caused incorrect bullet and grenade collision with an invisible object on the map Derelict. Update the “Boxer” controller layout by switching the “switch grenade” and “throw grenade” buttons. Resolved a hitbox issue where shooting an enemy’s weapon from the front would not cause damage. 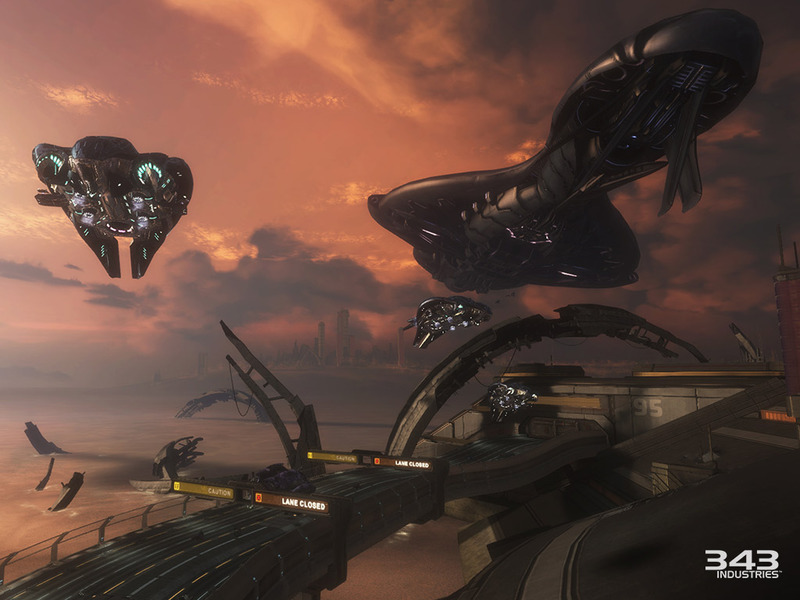 Updated Halo 3 Forge to include editing for all game types. 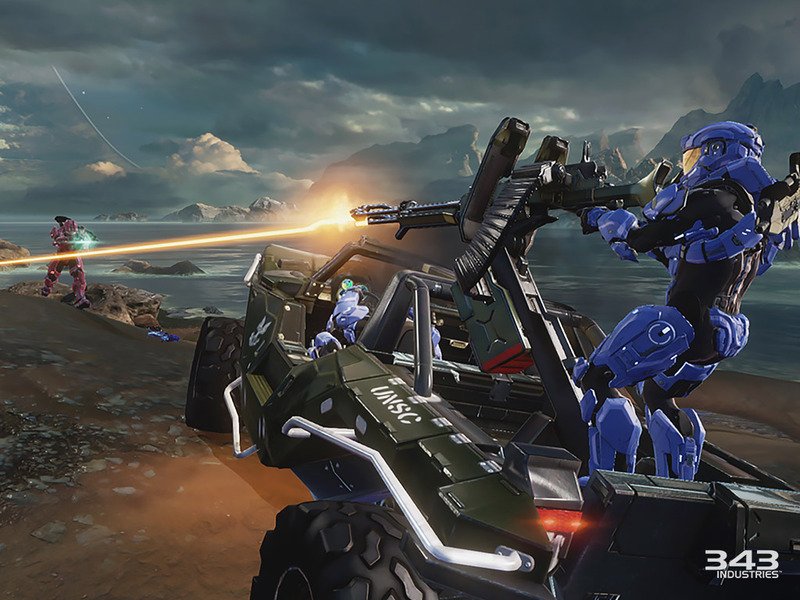 Made significant improvements to Halo 3 audio, specifically in regards to weapon fire and sound effects. Made improvements to Halo 3 multiplayer networking stability. Resolved issues that were causing Halo 3 multiplayer stats to not track correctly. 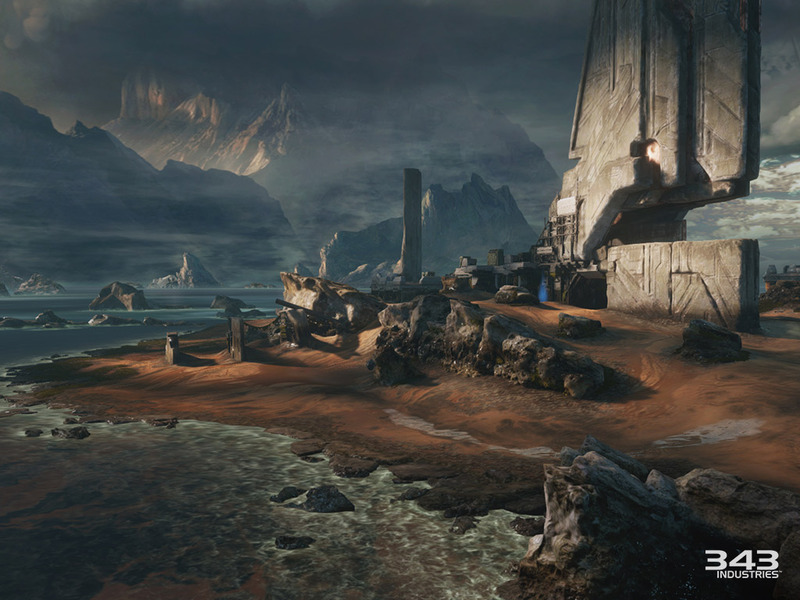 Resolved lighting and shading issues occurring on the “Sandbox” multiplayer map. Resolved an issue where the “Begins with a Single Step” achievement did not unlock correctly. Resolved an issue where the Golf Club object did not appear correctly in Forge. Resolved an issue where Primary Weapons could display in the Secondary Weapon slot after removing the Firepower Tactical Package. Made improvements to voice chat consistency, specifically in team-based matchmaking games. Resolved an issue where a player may not hear another player via voice chat after completing a game. Improved party functionality, specifically in regards to game invites and joinable states. Increased the speed at which the roster populates with Xbox Live friends after completing a game. Resolved an issue where players could get stuck on the “Leaving Matchmaking” screen for longer than usual. Resolved an issue where players were unable to join immediately after becoming Xbox Live friends. Resolved an issue that caused "The Guardians Are Coming" achievement to not unlock correctly. Resolved issues that caused complications with Spartan Ops achievements unlocking. Made a variety of improvements to UI throughout the title, specifically in regards to notification messages and stability. 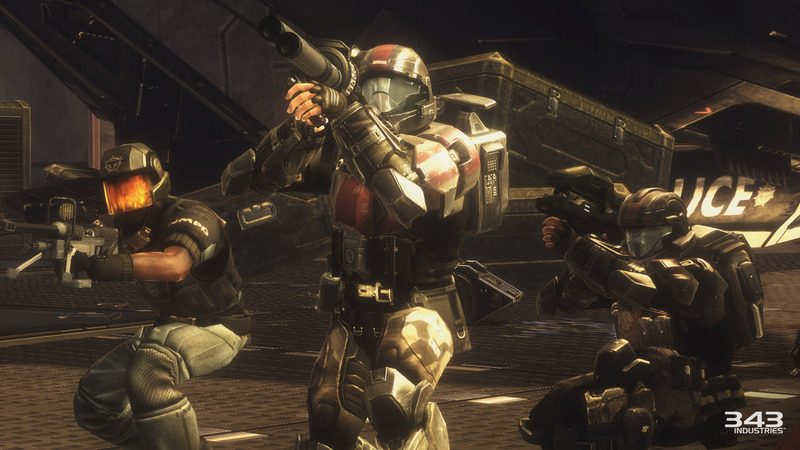 Improved Playlist and Campaign Career Stats tracking for Halo 2, Halo 3 & Halo 4. Made a variety of significant improvements to stability throughout the title. 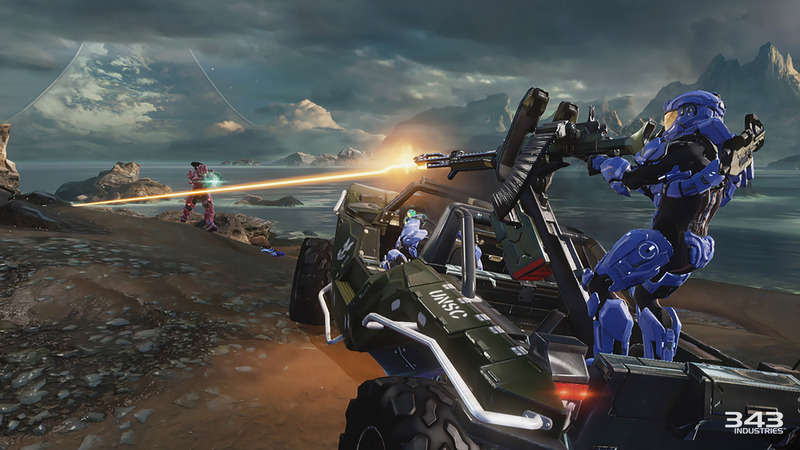 Thank you for your support, patience, and engaged feedback since we launched Halo: The Master Chief Collection. Our most recent content update has normalized and improved matchmaking and the in-game experience for the majority of fans. 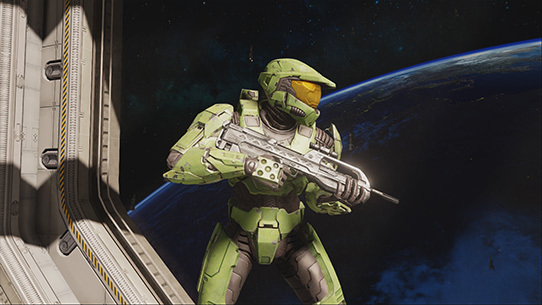 We at 343 are continuing to work to improve that experience with the Master Chief Collection. 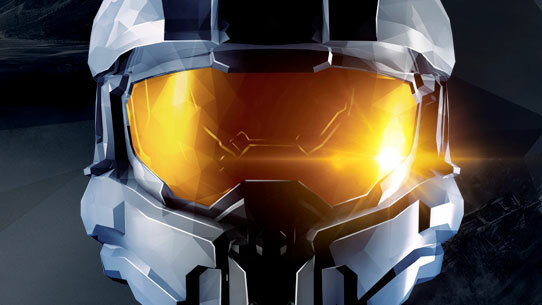 Your passion for Halo is what has fueled our team these past months and inspired the project in the first place. 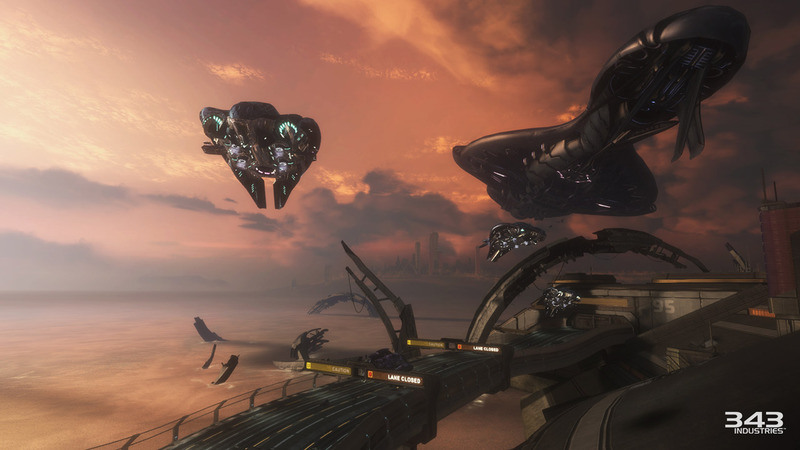 Frequently Asked Questions (FAQ) for the Halo 3: ODST Campaign and Remnant in Halo: The Master Chief Collection. 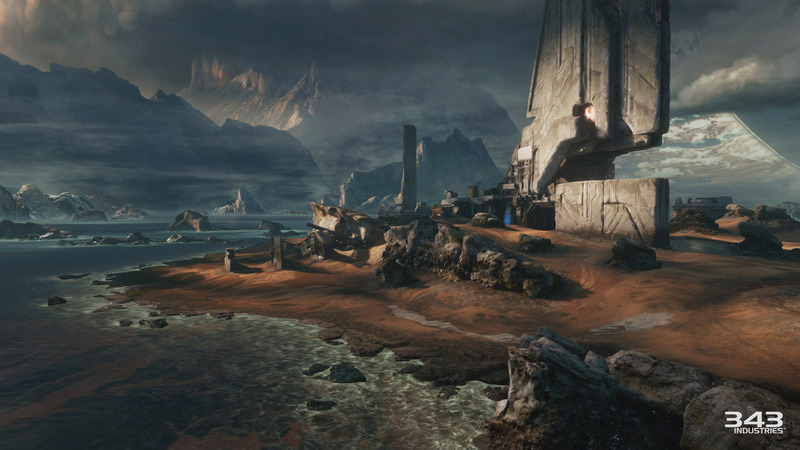 The next time you log into Halo: The Master Chief Collection, you will be prompted to download the latest content update, which adds the new multiplayer map “Remnant” to Halo 2: Anniversary, as well as additional game updates.